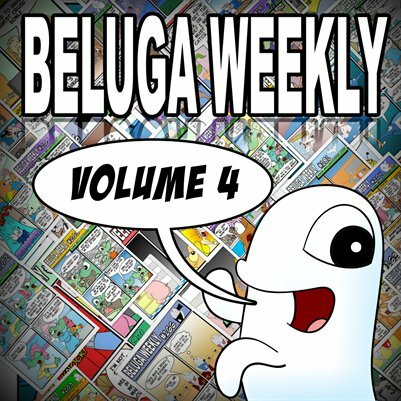 Belugatoons: Beluga Weekly Volume 4 is here! 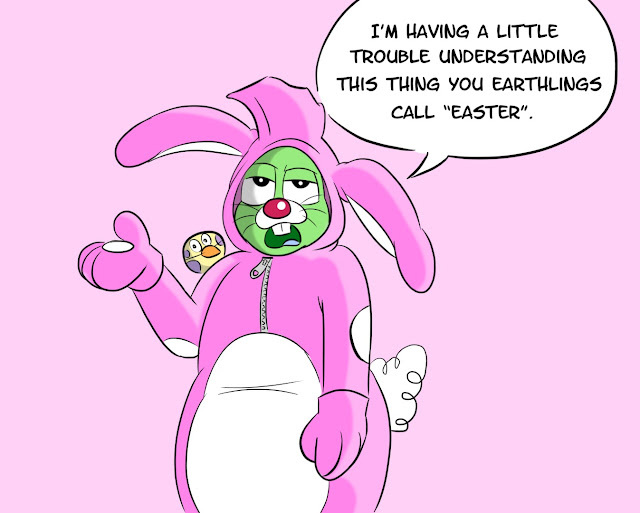 Here is the latest comic strip compilation featuring the cast of Beluga Weekly! Download for free by following the link to Magcloud.